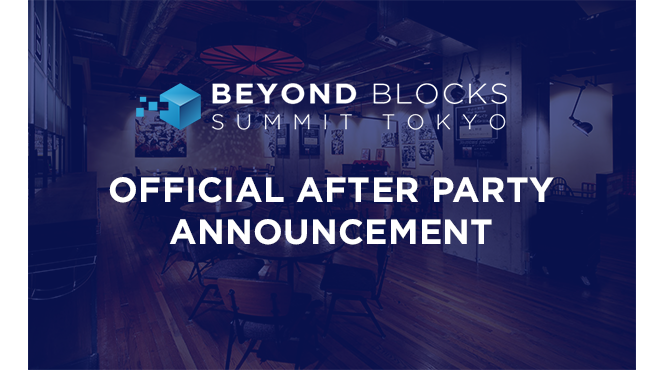 Summit Tokyo After Party Announcement! This is your official notice for our back-to-back After-Party events during Summit Tokyo. Special side note: we’ve included FREE FLOW. A conference after-party needs no excuse — it’s a fantastic opportunity to reflect and discuss all the golden opportunities gathered from the event, while enjoying a wide variety of Japanese alcoholic beverages. 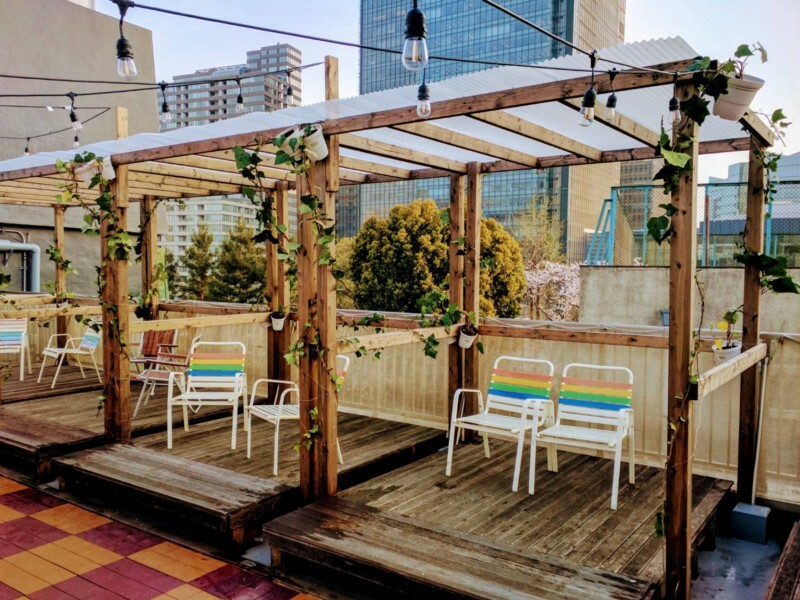 For Summit Tokyo, we’re doubling up on the fun in hosting back-to-back parties on both the 4th and 5th evenings of April. Cradled in Tokyo’s most vibrant and multicultural neighborhood directly across Tokyo Midtown and Hinokicho Park, Tokyo Chapter at ninetytwo13 offers inspiring collaborative workspaces and living spaces centered around a community of creators. 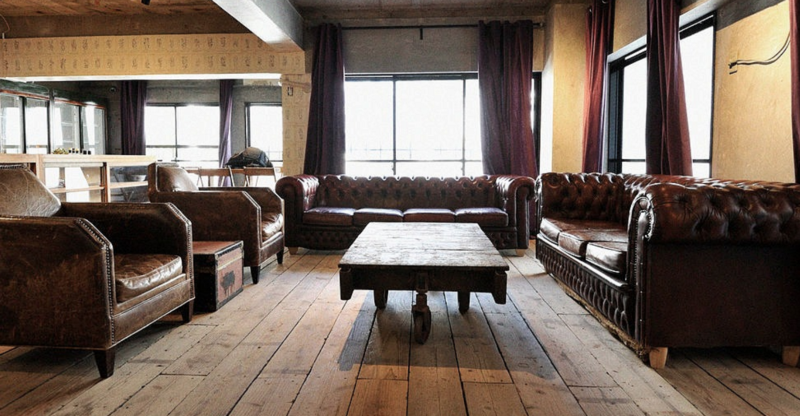 The space is a central hub for blockchain startupsand crypto-folk from in and around Tokyo — a perfect setting to host a meet-up! Sleek, elegant and nothing short of stylish — the designer’s dining idea is based on the concept of “food / drink × music × art”. Enjoy an open-concept dining floor with a high ceilings, while gazing at their feature art wall that changes monthly! From 7PM — 9PM, you can enjoy a free flow of booze on us! Just make sure you bring your event badge for entry. 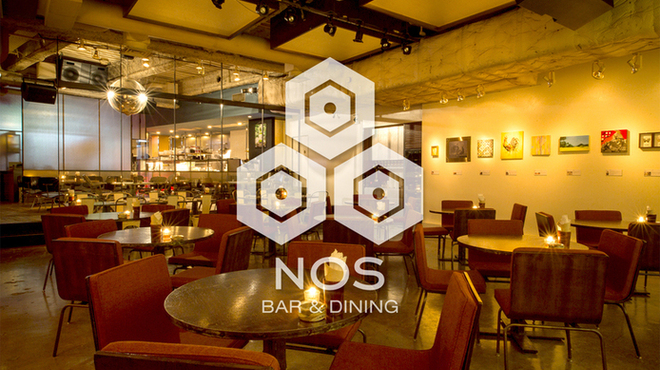 NOSORG Bar&Dining in Tokyo — main dining area. 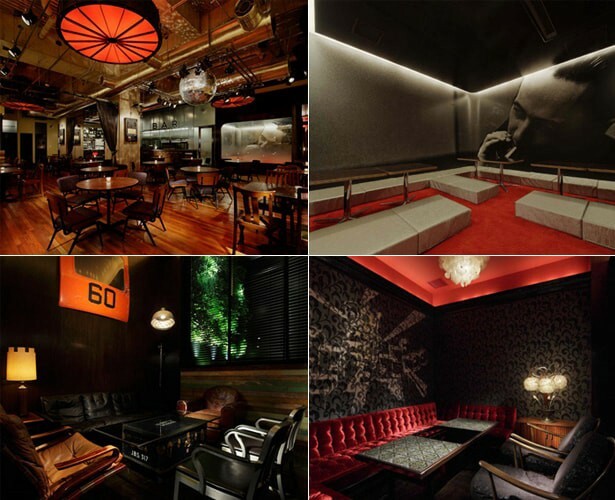 NOSORG Bar&Dining in Tokyo — a look at their variety of sleek and elegant rooms. We’ve also booked the rooftop for our guests. Feel free to contact your Beyond Blocks team regarding questions or details about either of the events (contact@beyondblocks.com).